LONG BEACH, Calif., Sept. 1, 2016 /PRNewswire/ -- Epson America, Inc., a leading provider of digital imaging solutions, today unveiled two new business solutions – the DS-530 and DS-1630 commercial document scanners. The DS-530 and the DS-1630 offer a complete set of software tools, allowing users to make a seamless transition to a paperless office. 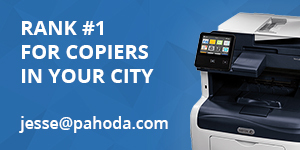 Both models feature a 50-page auto document feeder (ADF) for versatile scanning and come fully equipped with TWAIN and ISIS® drivers for seamless integration with existing document management systems. The DS-530 offers scan speeds up to 35 ppm/70 ipm1 with enhanced paper feeding technology, making it one of the fastest, most accurate scanners in its class. The DS-1630 is a versatile auto-duplex, flatbed document scanner ideal for virtually any task, offering speeds up to 25 ppm1. "The DS-530 and DS-1630 enhance Epson's line-up of commercial document scanners, and provide strong desktop solutions for business customers," said Heather Johnston, product manager, Scanners, Epson America. "Not only are these two document scanners affordable with fast scan speeds, they are fully integrated with leading document management software systems." Epson makes it easy for businesses to incorporate high quality hardware into their existing infrastructure to streamline operations. The new document management solutions include TWAIN and ISIS drivers for simple integration with document management systems, enabling users to save time and money by directly scanning files into their existing workflow. Both models offer easy one-touch scanning for users to directly save their files to folders, email and with Epson Document Capture software installed on a connected Windows PC or Mac, to online storage accounts including Dropbox™, SharePoint®, FileBound®, Evernote® and Google Drive™. In addition, both scanners are equipped with a robust software package including Epson Document Capture, ABBYY FineReader2 and Presto! BizCard Reader. Both models also feature Epson Image Processing Technology for text and image enhancements such as auto crop, blank page and background removal. The OCR software can be used to either create searchable PDFs or editable files with Word® and Excel®. The DS-530 and DS-1630 can be connected to the network with Epson's Network Interface Unit. 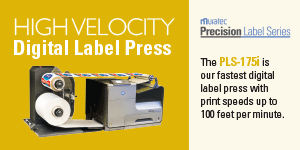 The DS-530 offers enhanced features including a double feed detection skip button for stickered pages, a slow speed mode button for wrinkled or fragile paper, as well as dynamic skew correction to prevent misaligned scans. The DS-530 also includes a high performance dual-core CPU with hardware acceleration for image enhancements and sophisticated connectivity enabling faster scanning regardless of the connected PC's performance. 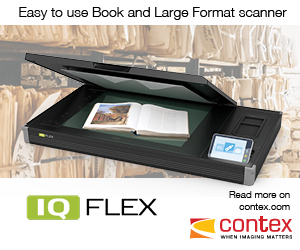 The DS-1630 auto-duplex flatbed document scanner is designed for versatile scanning, including documents up to 8.5" x 14". Users can also take advantage of the flatbed to scan IDs, passports, fragile items and bulky items such as booklets and textbooks. 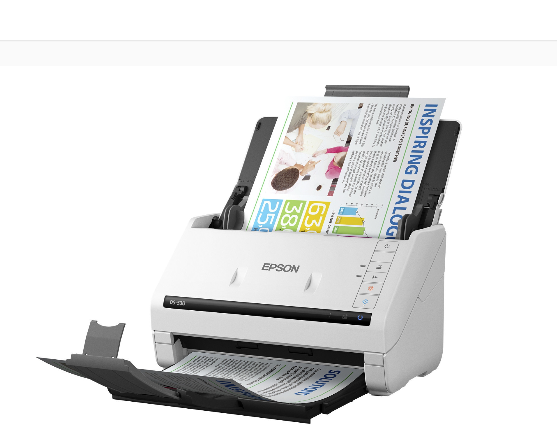 The Epson DS-530 color duplex document scanner (MSRP: $399.99) and DS-1630 (MSRP: $299.99) flatbed color document scanner will be available in early October through select value added resellers, distributors nationwide, e-tailers and the Epson online store. 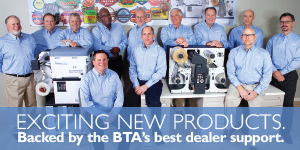 Both scanners feature a one-year limited warranty, along with optional extended service plan featuring overnight exchange programs. 2 ABBYY FineReader compatible with Mac OS X® 10.9 and 10.10. Mac OS X 10.11 not supported.